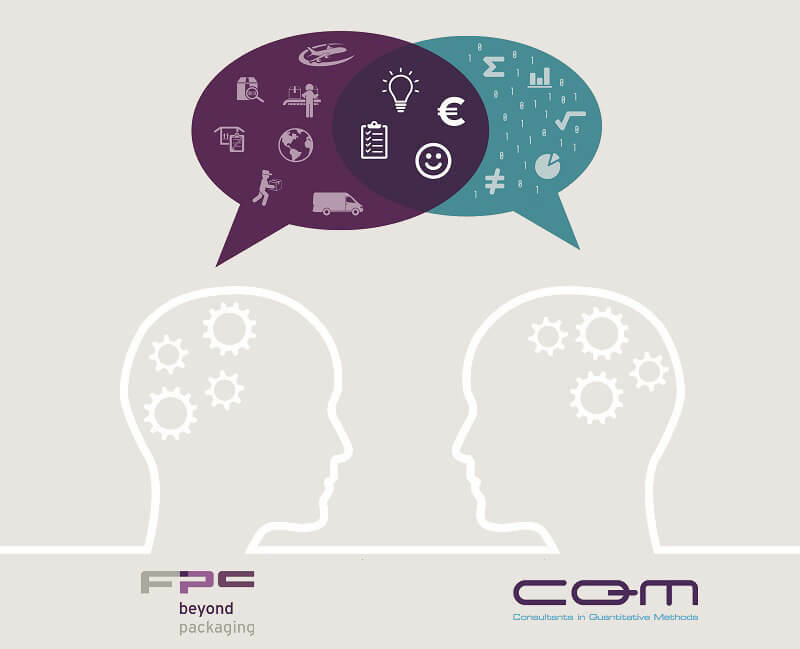 FPC beyond packaging and CQM work together in the area of Big Data analysis in supply chains. By cooperating, synergy is achieved when solving supply chain questions at customers. This leads to deeper, better and more concrete insights to implement improvements in packaging processes, packaging range and consolidation questions. Big Data has been a big topic in the logistic world for quite a while now. This makes sense, because ERP, WMS and TMS systems contain a lot of data, both on the surface as in the background. Here lies a huge potential to analyze supply chain processes more deeply in order to optimize them. But how do you get knowledge and “actionable insights” from all this data? Just formulating a good question is not that simple. Which questions can, and which questions cannot be answered? Next to this standard spreadsheet applications don’t have enough computing to calculate with these amounts of data. Moreover, a lot of data does not necessarily mean that the correct conclusions are being drawn. In short, specialistic knowledge and tooling is needed to get to the best possible result. To ask the right questions and to get clear answers to those questions more disciplines are needed: the knowledge about the area of application and the knowledge of linking different files, translating the data into meaningful relationships and understanding the quality of those relationships. This is what the cooperation of FPC and CQM will do for you. without harming quality! For example: fragility of products is taken into account to make sure the optimizations don’t lead to more transport damages and unsatisfied customers. What we often do is taking the product range and/or the order flow of the past year as a starting point. 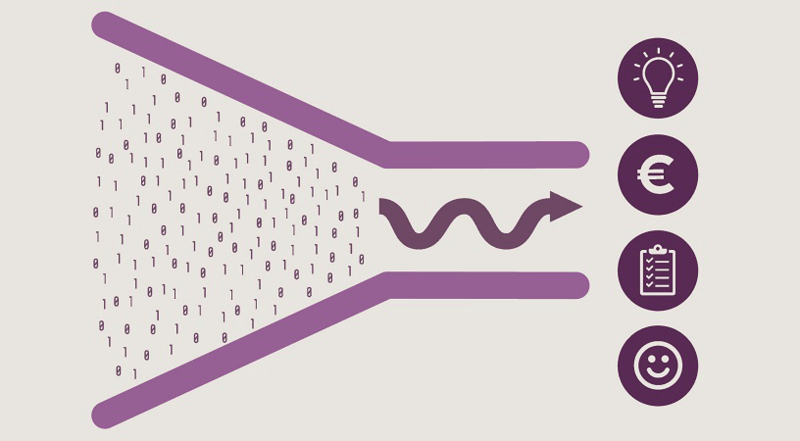 This data is put into calculation models and run through different scenarios to determine the optimization potential. From this we extract the total savings your organization can achieve and, if desired, we make sure the operators on the floor can direcly get to work with this (by using the intuitive PackAssist and StackAssist software tools of FPC). In this way you don’t just get better insight, but your operators can directly see in which packaging and in which way they need to pack in order to realize the saving. So not only intelligence on a tactical level, but also on the practical level! Curious about the conclusions that will come from the data in your systems? Contact us for a quickscan.